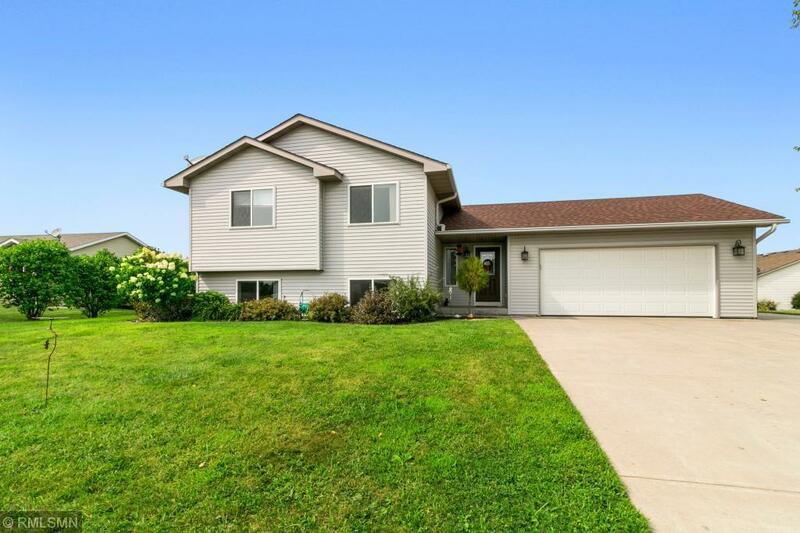 Impressive describes this 4 bedroom home! Desirable location, custom built 10x20 shed in backyard for lawn equipment, toys, workshop or whatever you desire. True 2 car garage with concrete pad for trailers/boats on side of garage. Tons of perennials fill the yard and beautiful Willow tree. High end cabinetry, stainless steel Kitchen Aid appliances, new garage door/opener 2016, new Lennox Elite furnace, A/C & water lines in 2017, new leafguard gutters whole house-2017 New toilets, neutral colors.